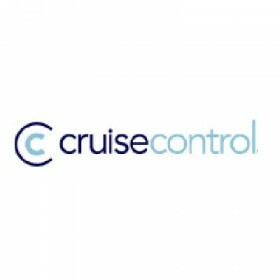 CruiseControl is both a continuous integration tool and an extensible framework for creating a custom continuous build process. It includes dozens of plugins for a variety of source controls, build technologies, and notifications schemes including email and instant messaging. A web interface provides details of the current and previous builds. 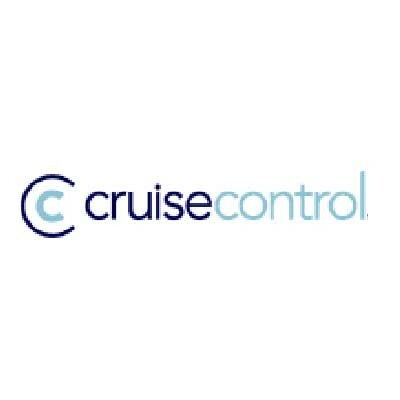 And the standard CruiseControl distribution is augmented through a rich selection of 3rd Party Tools.